Please note: the Meet & Greet function is included in full delegate registrations, accompanying person, exhibitor and sponsor registration types. The Meet & Greet function will be an opportunity to reconnect with other members, network with industry peers and reconnect. Hosted in the Radii Restaurant & Bar at the Convention venue, Park Hyatt Melbourne, the evening promises great food, drink and entertainment. Please note: the Convention Dinner is included in full delegate registrations, accompanying person, exhibitor and sponsor registration types. The steel event of the year! All delegates and members are warmly invited to join us for a memorable evening at the Convention Dinner. Drinks will flow and a 3 course menu will be served. Unlike previous years award presentations will not take place, instead guests will be treated to entertainment, laughs and a few surprises. Please note: the Women in Steel Breakfast is included in full delegate registrations, accompanying person, exhibitor and sponsor registration types. Start the last day of the Convention day with a breakfast that will leave you uplifted and motivated. The Women in Steel Breakfast is a new ASI initiative aimed at bringing together the industry to discuss the creation of diverse workplaces, key learnings from other industries and the benefits of a more inclusion. The morning will include a special guest speaker to be announced shortly. 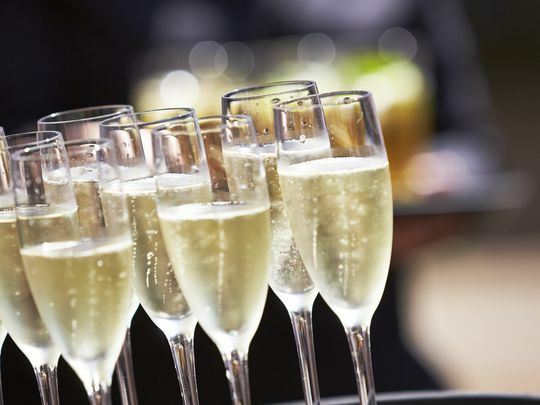 Please note: The closing drinks are included in full delegate registrations, accompanying person, exhibitor, sponsor and Tuesday only registration types. Say farewell to industry peers before heading home over casual drinks at the Convention close. Hidden Secrets Tours is a unique way to see the real character of Melbourne. 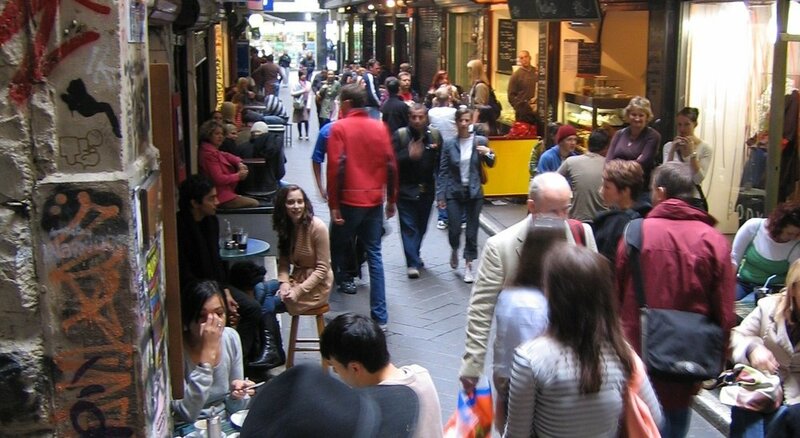 Our walking tours of the city allow you to be introduced to the culture and characteristics for which Melbourne is famous. Unlike most cities, Melbourne’s charm is hidden away down special nooks throughout the city. Taking part in one of our great Tours of Melbourne city will open your eyes up to a world you may have previously walked right passed.